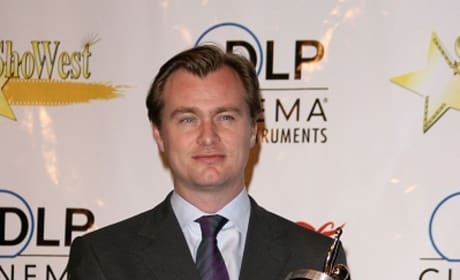 Christopher Nolan Heading into The Twilight Zone? 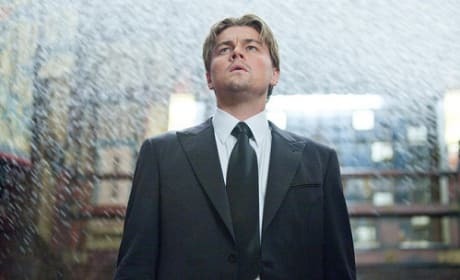 Christopher Nolan has been asked by Warner Bros to direct a big screen version of The Twilight Zone. It has been since 1983 that a Twilight Zone movie was made. 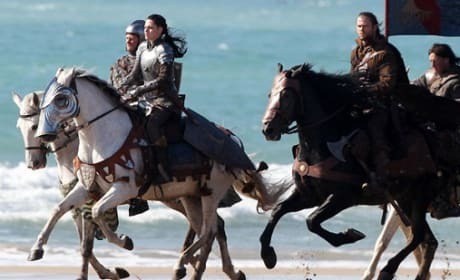 Kristen Stewart and Chris Hemsworth film Snow White and the Huntsman. Stewart was busy filming the action flick in Wales when this photo was taken. Two new photos of Michelle Williams as Marilyn Monroe have surfaced and they are brilliant. Williams plays Monroe in the film My Week with Marilyn. Dream House Movie Review: Oh, the Horror! 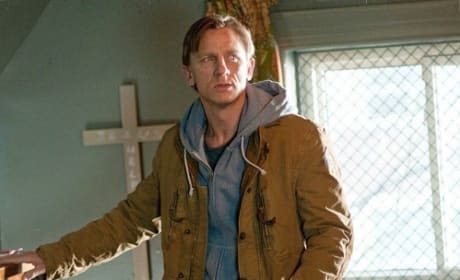 Dream House tries to be a horror and psychological thriller that stars Daniel Craig and Rachel Weisz. Unfortunately, it achieves neither. We feature some of the best inspiring and hilarious quotes from one of the best pictures of the year: 50/50. Seth Rogen and Joseph Gordon-Levitt star in this true story brought to life. 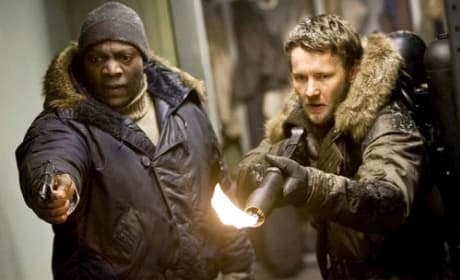 The Thing is getting the prequel treatment and we've got the second clip from the Universal Pictures flick. Filmmakers are taking The Thing back to the beginning for a scary look at what happens when you mess with nature. Joseph Gordon-Levitt and Seth Rogen star in 50/50. The duo play real life best friends who learn that a friend's cancer has left him with a 50/50 chance of living. What's Your Number? follows Anna Faris and Chris Evans as the two search for Faris' exes. It is her belief that the titular question will determine her ability to be married. Who is Berenice Marlohe? 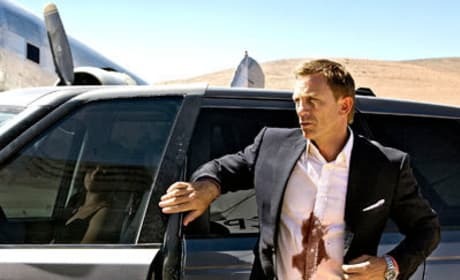 A French actress and the next Bond girl, sources say. 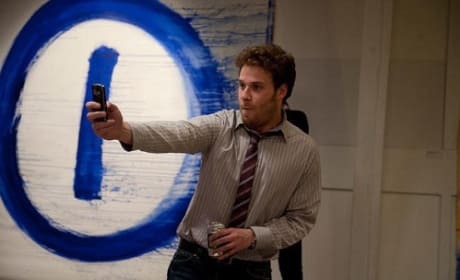 Seth Rogen continues his chat with Movie Fanatic about making and living 50/50. 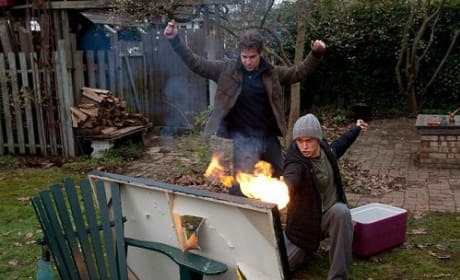 Rogen and best friend Will Reiser lived the movie and made it to help others. 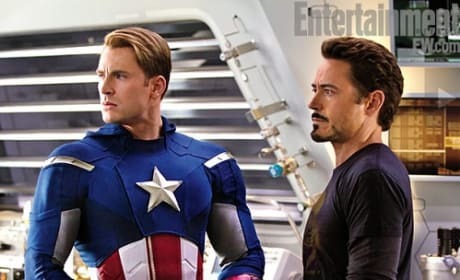 Three new photos have arisen from the set of The Avengers. We've got photos of Scarlett Johansson, Robert Downey Jr., Chris Evans and Chris Hemsworth.